Only 106,275 Miles! Scores 30 Highway MPG and 21 City MPG! 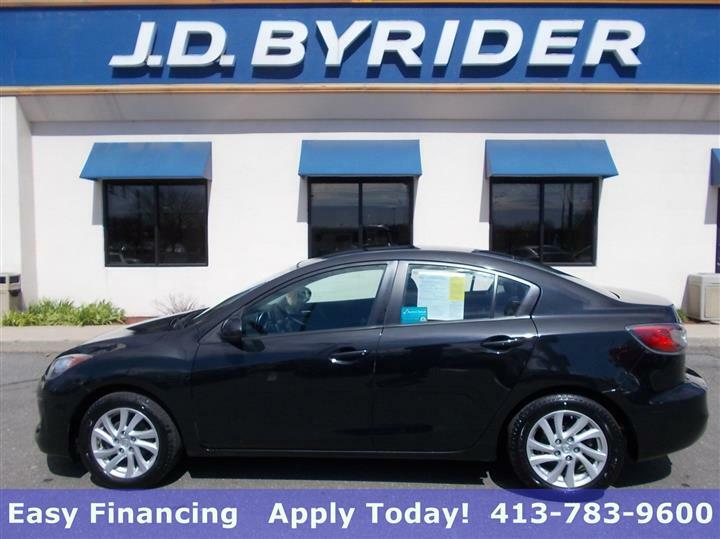 This Mazda Mazda6 delivers a Gas I4 2.5L/152 engine powering this Automatic transmission. KONA BLUE MICA, BLACK, CLOTH SEAT TRIM, Warning lights -inc: air bags, battery charge, check engine, door ajar, high-beam, low fuel, oil pressure, parking brake, seat belts. Variable-intermittent windshield wipers, Triple-H body construction, Trip computer, Traction control system (TCS), Tire pressure monitoring system (TPMS), T115/70D16 temporary spare tire, Sunvisors w/illuminated vanity mirrors, sliding extensions, SIRIUS satellite radio compatible audio system, Silver trimmed rear sport type taillights, Remote release -inc: trunk, fuel-filler door, hood. 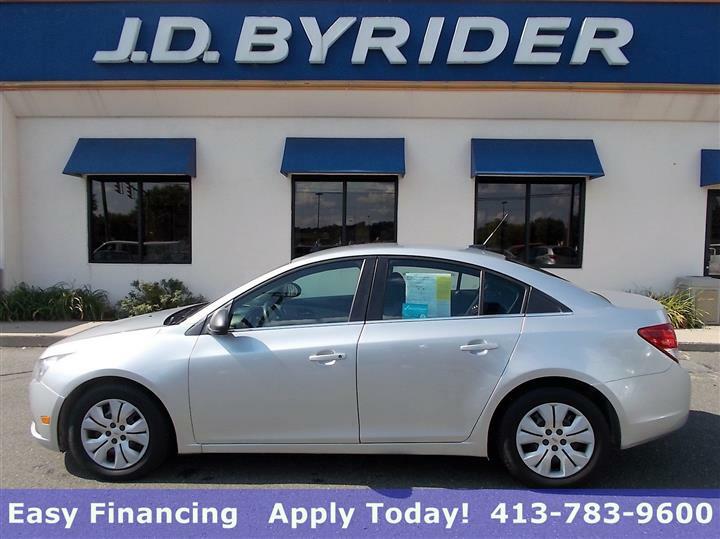 As reported by KBB.com: If you're looking for a family sedan that favors the driving enthusiast, the 2010 MAZDA6's cockpit-like interior, aggressive look, athletic suspension and eager powertrains make this four-door a real eye-opener. 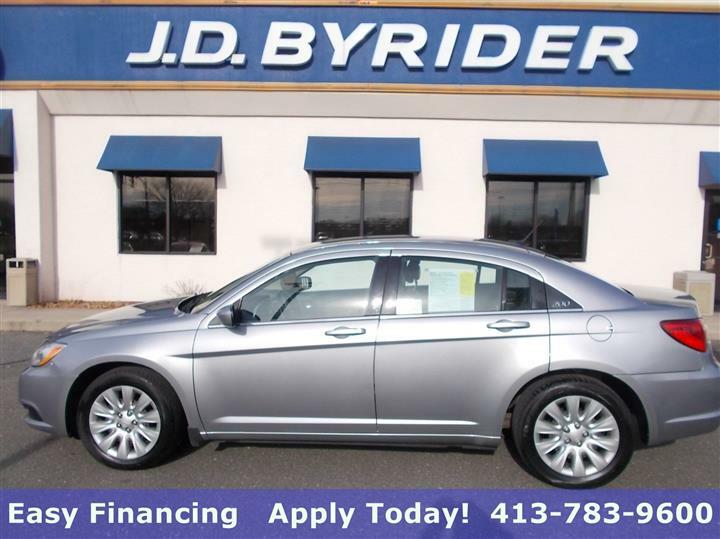 Test drive this must-see, must-drive, must-own beauty today at JD Byrider-MA105, 1090 Boston Rd, Springfield, MA 01119.